At Hella, they have been designing, developing and manufacturing automotive lighting since cars were first invented. Today, Hella's globes are used under some of the most demanding conditions and highest safety standards in Australia. 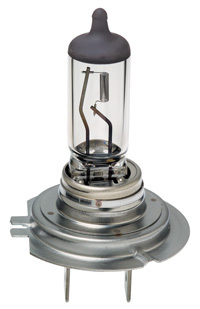 High-performance halogen globes designed for 24-volt heavy-duty commercial transport applications. Offers superior vibration resistance and vastly increased service life that is up to twice as long as standard halogen globes. 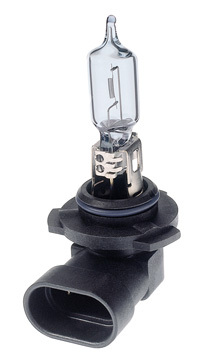 High-performance halogen globes providing up to 90% more illumination on the road and an additional 25 metres in beam distance compared to standard halogen headlamp globes. Plus 50 high-performance halogen globes offer up to 50% more light output than standard halogen headlamp globes, providing clearer visibility of objects and traffic situations up to 75 metres ahead. 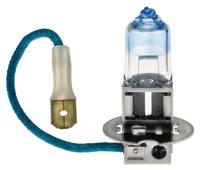 Utilising a premium quality filament combined with Xenon gas in the filling mixture, Plus 30 replacement headlight globes provide up to 30% more light output compared to standard halogen headlamp globes. 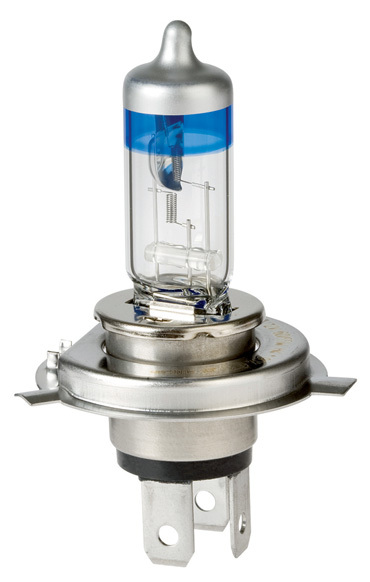 COOL BLUE Premium Xenon Halogen Globes The light produced is more similar to daylight. This results in the driver gaining increased night time peripheral vision, promoting higher concentration and attention to road markings and signage, objects, traffic situations ahead – effectively reducing eye-strain and driver fatigue.